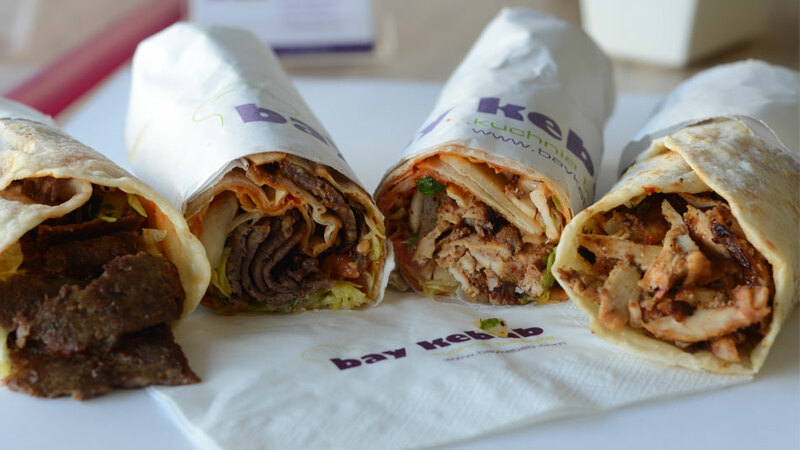 Welcome to Bay Kebab, the place created by the Turks to bring you their traditional cuisine. Dishes served at our place have been carefully selected. 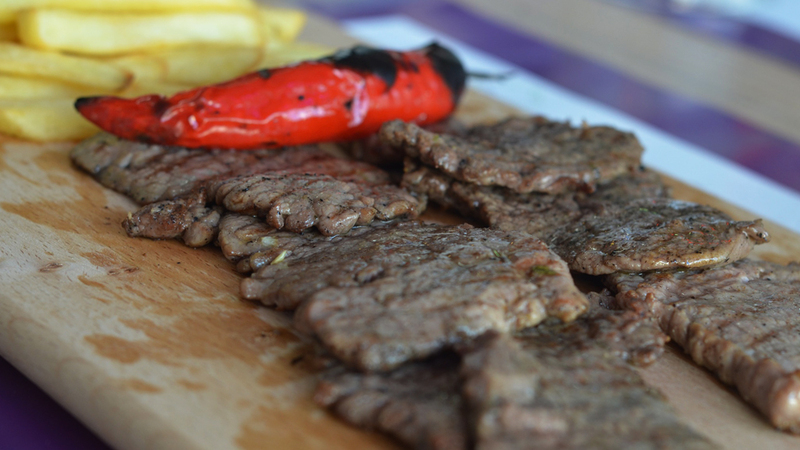 In our cuisine you will find the most famous doner kebab with chicken or lamb and veal , as well as traditional Turkish dishes such as Iskender Kebab, Adana Kebab or SiS Kebab. All our dishes are prepared from basic as you can see because we have „open kitchen”. 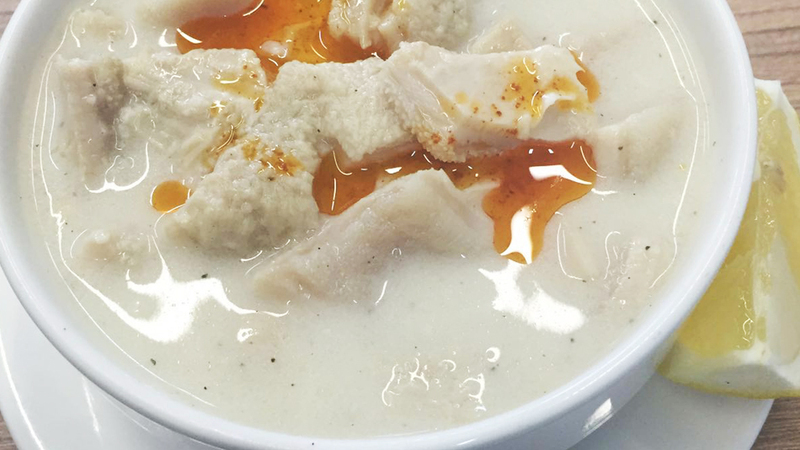 Turkish character of the restaurant complements prepared by ourselves yoghurt drink Ayran and the famous Turkish tea . 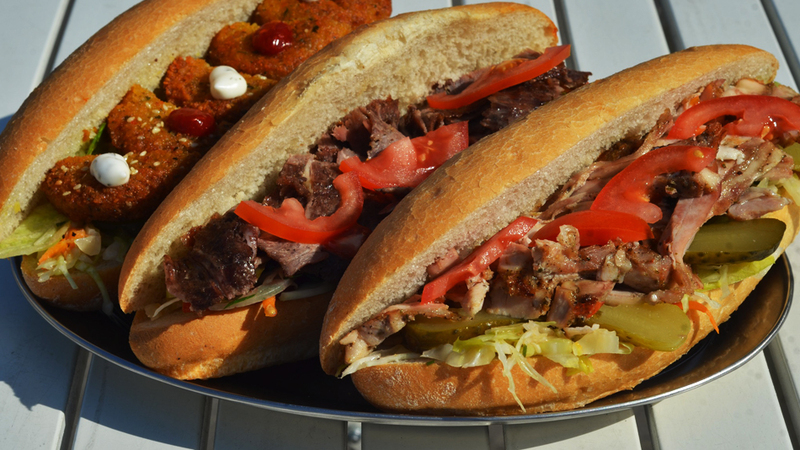 We deliver within a radius of 5 km. Delivery under 50 PLN is costs 5 PLN. Above 50 PLN is free of charge. Going ahead your needs we realize special offers. 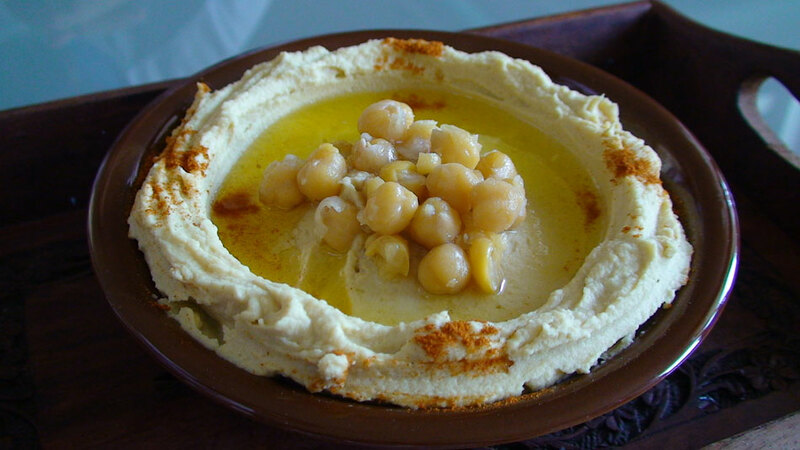 We supply large quantities and provide catering services. Please contact the manager of the restaurant, so we can get to know your expectations and prepare an appropriate offer . 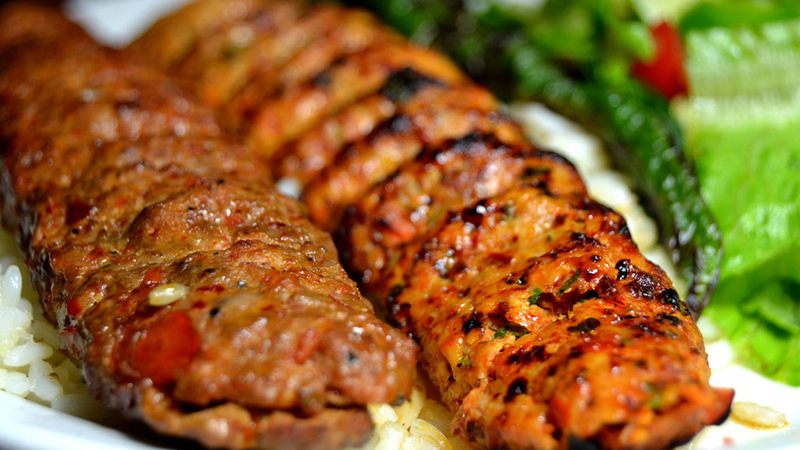 traditional dishes prepared with the highest quality ingredients. 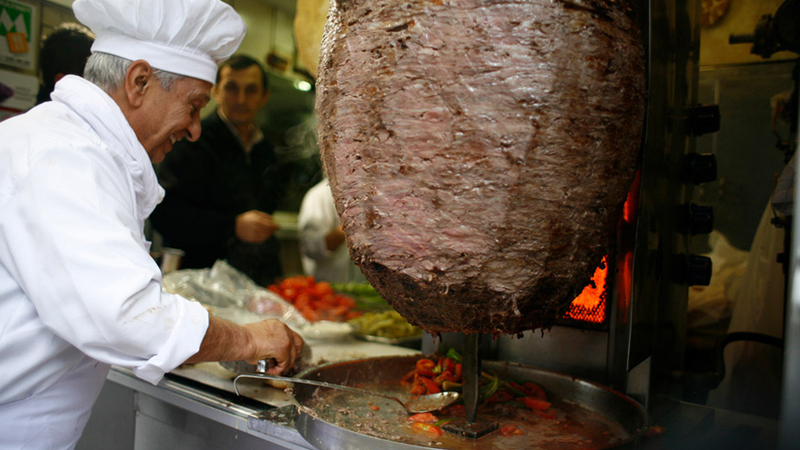 Our own production Doner Kebab is made with fresh chicken, lamb or veal, as well as Turkish bread - baked before serving.